Description :Title : 1771-HI 1771HI New In Open Box AB Allen-Bradley PLC SER AModel : 1771-HIBrand :.. Description :Title : 1Pcs Protechnic MAGIC MGA12012MB-A25 12025 12V 0.38A FanModel : MGA12012MB-A25B.. 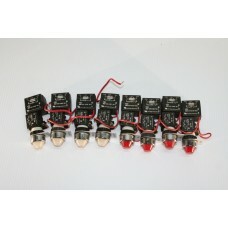 Description :Title : 8 Pcs Klockner Moeller Fb-NA Pilot Light Indicator 250 V CNA L2-RT/FB/T120/6Mod.. Description :Title : AC/DC Converter Carlo Cavazzi Manufacturer Model #SPD12601 Model : SPD12601Bran.. 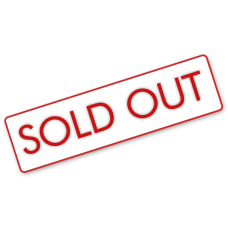 Description :Title : ALERTON Bactalk VAV-SDModel : VAV-SDBrand : AlertonColor : N/ADimension : 6x6x.. Description :Title : Allen Bradley 855BL-N10BR8 Flashing Surface Mount YellowModel : 855BL-N10BR8Bra.. 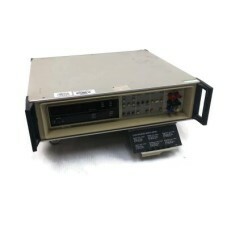 Description :Title : ALLEN-BRADLEY 800H-1HZ4 HEAVY DUTY Push Button ENCLOSUREModel : 800H-1HZ4Brand .. Description :Title : ALPHA OMEGA POWER PUNCHER TEC CONTROLLER PN:P75BPModel : P75BPBrand : Alpha Ome.. Description :Title : Armstrong Monitoring Corporation AMC-1013w THREE CHANNEL HAZARDOUS GAS MONITOR.. Description :Title : ASEA Combiflex RXMA 1 Relay Module RK 211 037-cn 24V OLD Model : 211 037-cnBran..